Denny Jump (Bellevue, WA, United States) on 4 January 2017 in Landscape & Rural. I borrow the title for this image from a movie (made several years ago) that starred Zooey Deschanel and Will Ferrel - a Very interesting and unique film i might add. But my real purpose, here, is simply to depict the feelings and moods of this winter, in my mind....Things are changing for all of us - and the season seems appropriate for the changes that are happening. In this country, we are facing many challenges and disturbing developments. I must assert that we all should support each other and march forward. Magnificent feel of a cold scene Denny. Mother nature is beautiful even in the cold! Beautiful Winter Dennis and I agree with comments above - even in the cold of Winter the beauty to be found. 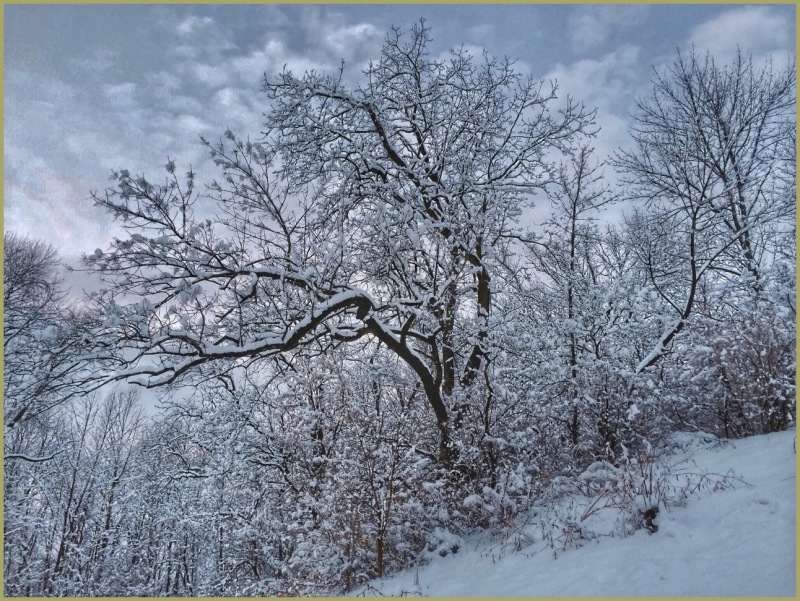 noble thoughts and feelings to accompany this lovely and appealing winter picture, sir!